As many as 10,700 new first-time house buyers and 7,700 new home movers in London took mortgage during the last quarter of 2017, according to latest data from UK finance. The first-time buyer mortgages completed in the capital during the last three months of 2017 was equivalent to the corresponding period in 2016. The £3.05bn of new lending was 2.7 per cent more year-on-year. 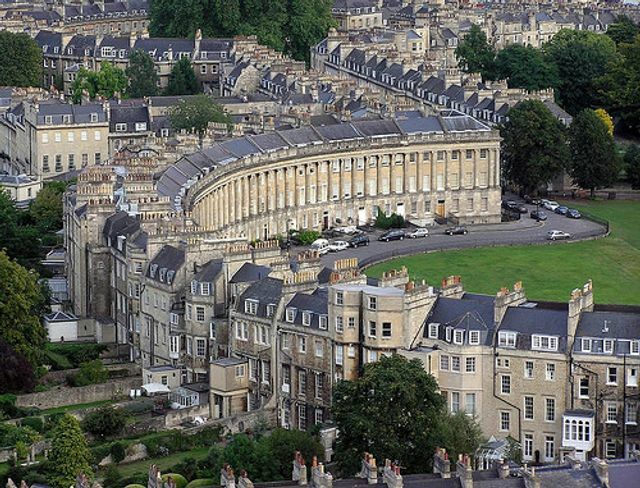 The average age of a first-time buyer in the capital was 32 years with an income of £66,000. Likewise, the new home mover mortgages completed in London between Oct-Dec 2017 was 8.5 per cent more than in the last quarter of 2016. The £3.07bn of new lending in the quarter was 12.5 per cent more year-on-year. The average age of a home mover in the capital was 37 years with an income of £89,000. Incidentally, there were 56,800 homeowner remortgages in London in 2017, the highest annual figure in eight years, data from UK Finance showed. UK Finance is a new trade association, which represents the finance and banking industry operating in the UK. With around 300 firms in the UK providing credit, banking, markets and payment-related services, as part of the organisation, the data provided by UK Finance reflects the status of the London property market.